Well y’all. The old man is snoring. And by that I mean it is raining and pouring here in lovely Fort Worth, Texas. And it has been for three days now. I guess I really got what I wished for when I said I wanted a thunderstorm! Yikes! It’s actually perfect weather to stay in bed, which is good because I believe I’m coming down with a cold and in college colds = death. I’m popping AirBorne and vitamins like its nobody’s business. I decided to do just a brief little “currently” post for y’all on this gloomy Saturday afternoon. FREAKING OUT because the Royals are going back to the World Series! For those of you that prefer E! over ESPN, the Royals went to the Series last year but lost in Game 7 to the San Francisco Giants (booooo). 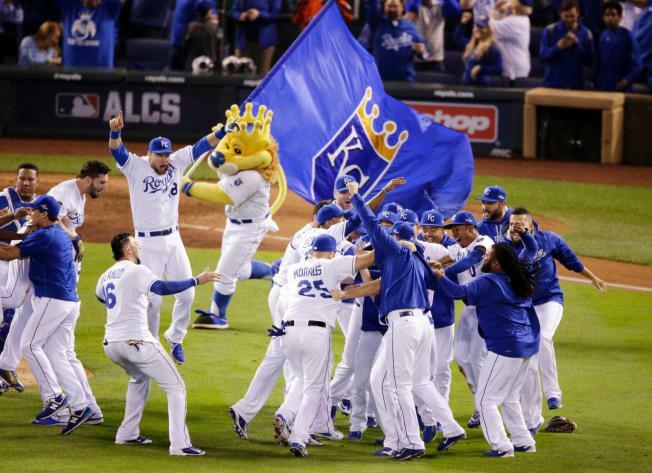 The Royals haven’t won the World Series since 1985 and are back for some redemption. Fun fact to impress your boyfriend: all five American League teams that lost a winner-take-all World Series game won it the next year. This may sound like gibberish to you but it’s SO EXCITING! Go Royals! LOVING this new iPhone update. I know, I know. I’m a little late to the game but I might be a little too excited about the new emojis. A middle finger? A unicorn? Hell yeah!! Be prepared for some sassy tweets ending with both of the above. STRESSING about school. Honestly though, when am I not? I have a big Business Statistics test on Thursday that I am so not prepared for, so I might have to stay in tonight and study. ugh. SWOONING over Yep It’s Prep’s Apartment Tour. She practically a decor genius. PRAYING for Oklahoma State University. There was a tragic accident at their huge homecoming parade killing at least three and injuring a lot more. I can’t even imagine that happening on my campus. Please keep them in your prayers. Well, I’m off to chill and maybe do a little studying… what’re you up to today? Comment below with your own blog posts or simply a hello, I’d love to hear from you!